Safe Haven is fully invested in its commitment to “No Child Left without a Home” for the children it serves, however we cannot do this alone. It is our belief that we need to have active partnership efforts with passionate and committed individuals and families who want to make fostering part of their life’s mission so we can provide every child with a loving home. We understand the challenges that come with the commitment to foster a child, therefore Safe Haven provides foster families with monthly support groups, training, coordinated respite care services and immediate access to an on-call case manager for after-hours emergencies. A daily reimbursement is paid to the foster parents to assist with the child’s monthly expenses. The reimbursement is intended to help with clothing, food, personal hygiene products, a personal allowance for the child, and gifts for the child for occasions like birthdays. Foster parents are not paid. The reimbursement is for the child’s needs. In addition to that service, health care, case management and in-home counseling services are available to the children as well. We’re looking for individuals and families who are passionate, committed, and want to make fostering or adopting part of their life’s mission. Applicants must be at least 21 years of age, have sufficient income to meet their own basic needs, and be in good physical, emotional and mental health. A Foster Parent can be single, married, divorced, or widowed. 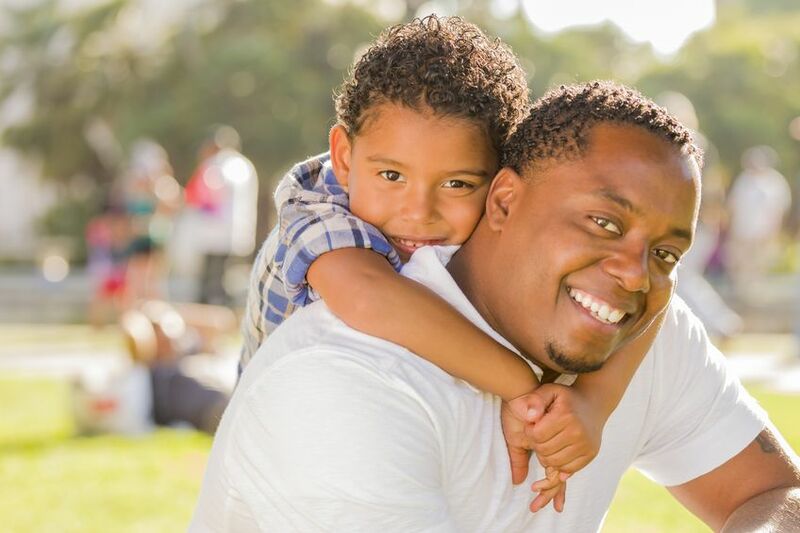 Foster Parent applicants must be committed to provide the child with positive forms of discipline and cannot use physical punishment of any kind. The Foster verification process with Safe Haven typically takes about two to three months. Foster care is a program designed to provide a temporary loving, safe, and family orientated home for children who have been removed from their biological family’s home due to abuse, neglect, or abandonment. Children are placed with Safe Haven foster parents who have been trained specifically to meet their need for a loving and supportive home environment. The children are in the legal care of the State of Texas, but like all children they need a family to care for them. Children range in age from infants to teenagers and typically remain in foster care until permanency is reached. Permanency is reached by family reunification or adoption. They come from many different ethnic backgrounds. The highest priority need is for foster homes capable of caring for sibling groups and children from minority groups. To find out if you qualify or to get further information about becoming a licensed Foster Parent, call 713-988-7233.